This project can take several trips to complete. We don't simply dig a hole and throw it in there! We measure out the space, steering clear or rerouting sprinkler systems, taking down fence panels (if needed), bring in heavy excavating equipment or hand dig, remove dirt or spread over yard, build up retaining walls various ways, placing pea gravel, running a sump pump, running electrical, etc..... It's definitely a project that you need a professional to take care. 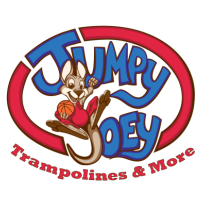 Inground Trampolines can only be quoted upon looking at the land and access to it. A blind generic ballpark price range for this is typically anywhere between 3,000 - $6,000 WITHOUT the trampoline. 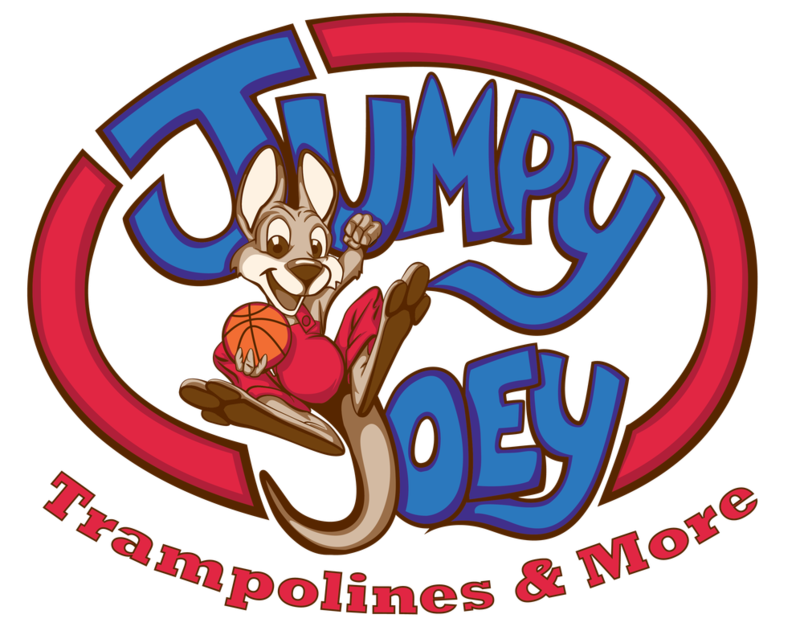 Generally, anticipate spending another $1000-$2500 for the trampoline as well. These jobs are not done by me, and are subbed out to a contractor I know and trust. They will come out and quote the job and handle the labor and materials. 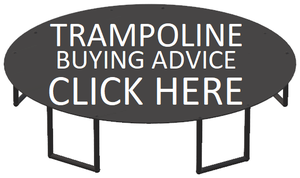 I sell the trampoline, and can be called upon for trampoline only related issues (padding, mat, frame, springs). The contractor doing the labor will be handling any service calls based upon their work (sump pump issues, retaining wall issues, general issues). When placing a unit in the ground, the higher quality the better. We are proud to carry the following popular brands for this service.